Over the years, I have had the privilege of getting to know the Hyde Family. Anyone that is in the California Wine industry and enjoys Burgundian varietals is aware of this legendary and talented family and the high-quality grapes they grow for themselves and for various other renowned wineries. 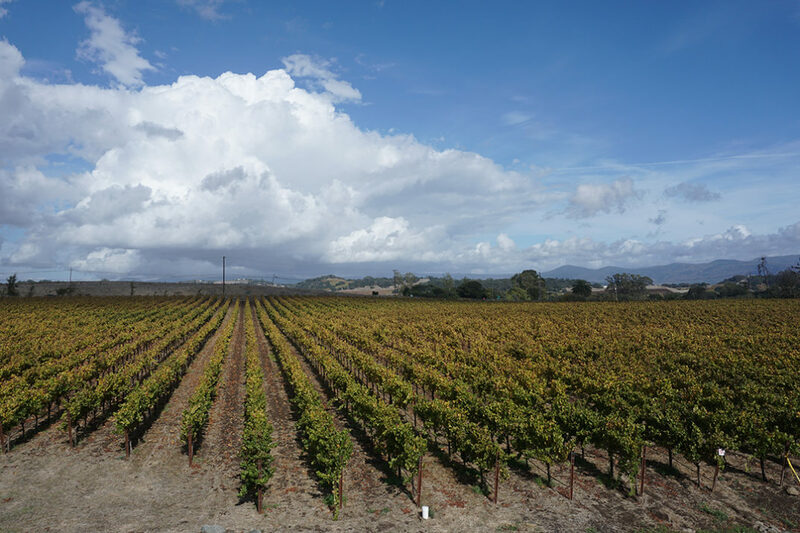 The entire Hyde family is dedicated to growing the finest quality grapes and understand the connection between the site and those who work it. The Hyde’s works continually looking forward to the future with the goal to further the progress of the global wine community with superior grapes that make spectacular wines. 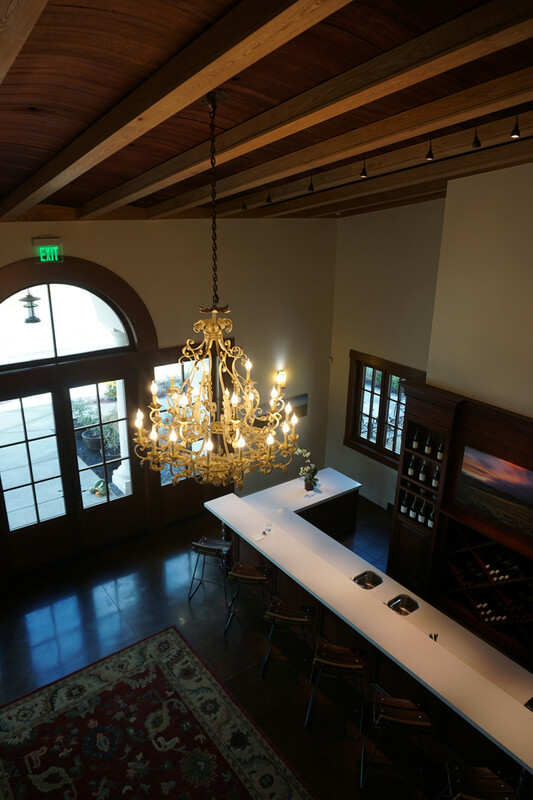 Recently, the Hyde family opened a tasting room located in Carneros, just steps away from their Carneros Hyde Vineyards, also across the street from the Carneros Inn Resort & Spa (a J.S.F. favorite destination in Carneros). 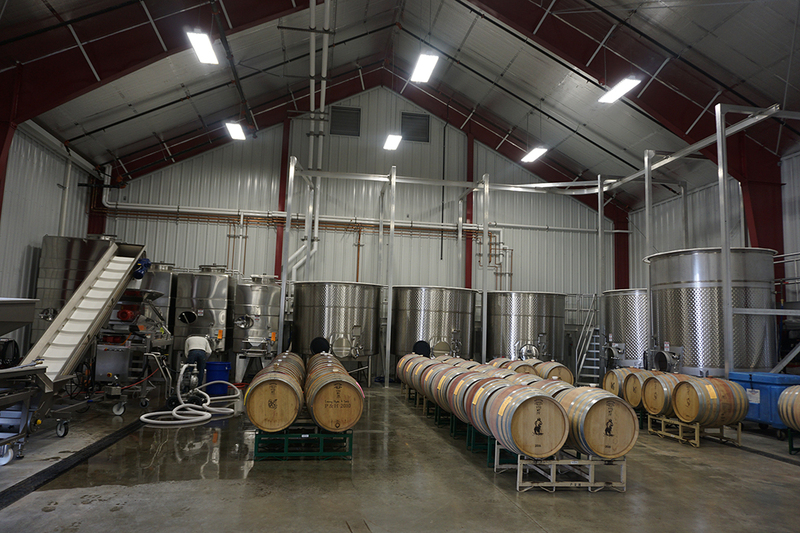 Read more about their tasting room below! 1044 Carneros Avenue, Carneros, CA. 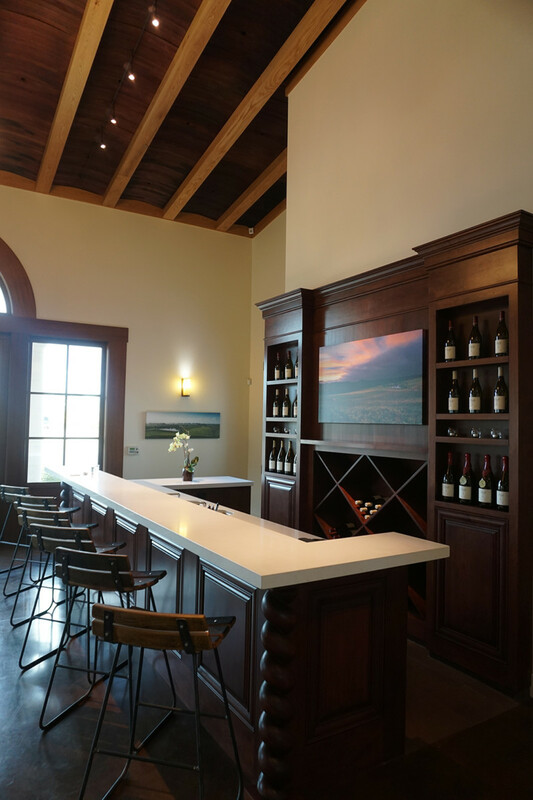 When you visit the Hyde Estate Winery, you can experience an estate tasting which features three estate-grown Hyde Vineyards Pinot Noir and Chardonnay wines which is $40 per person and lasts approximately 50 minutes. My lovely host Larry Hyde. 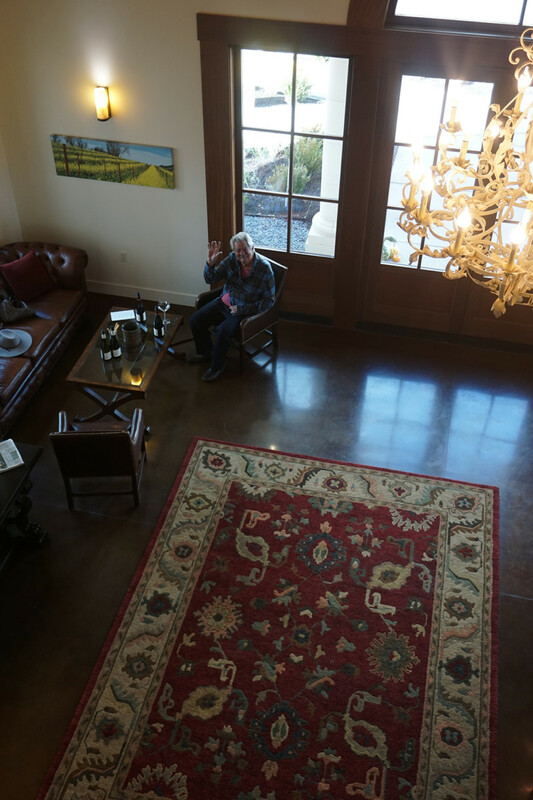 When I visited I tasted through various Chardonnay and Pinot Noir wines with Larry and his son, Chris Hyde. 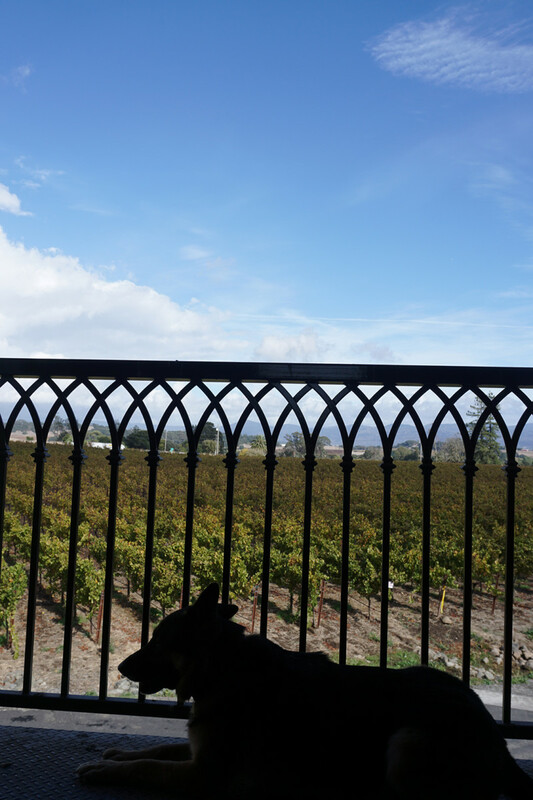 The stunning vineyard views from the Hyde Estate Winery. The Hyde family dog Misha taking in views of the vineyard during our visit.